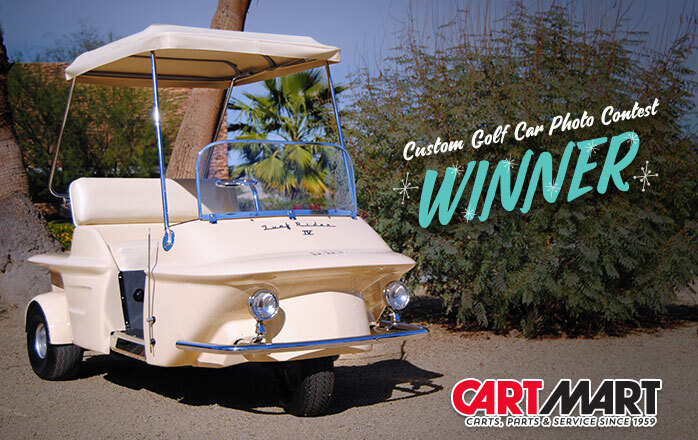 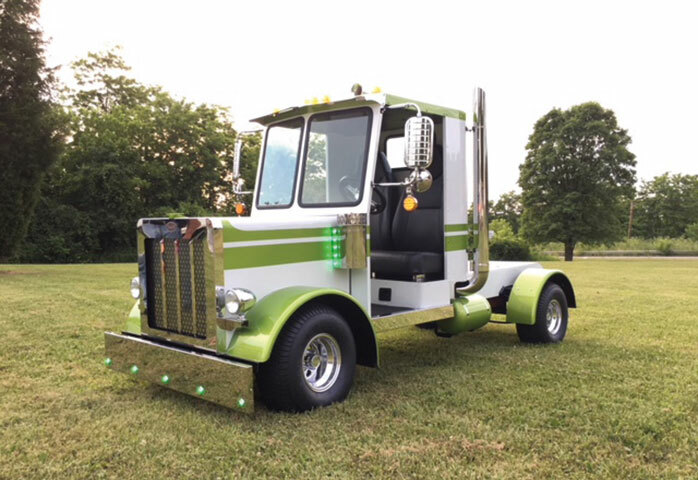 Best In Show: The “Presidential Treatment” – Cart Mart, Inc.
A complete restoration of President Dwight David Eisenhower’s 1969 Turf Rider IV by Ride Around Golf Carts. 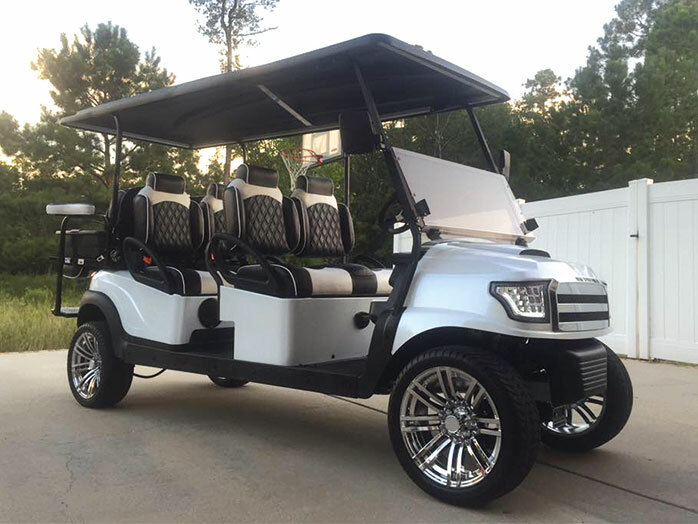 Chromed, painted, and built by Cart Mart, Inc. 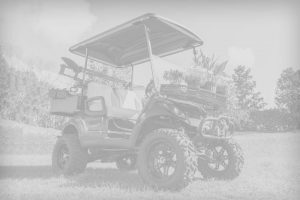 Learn more about the history of the build here. 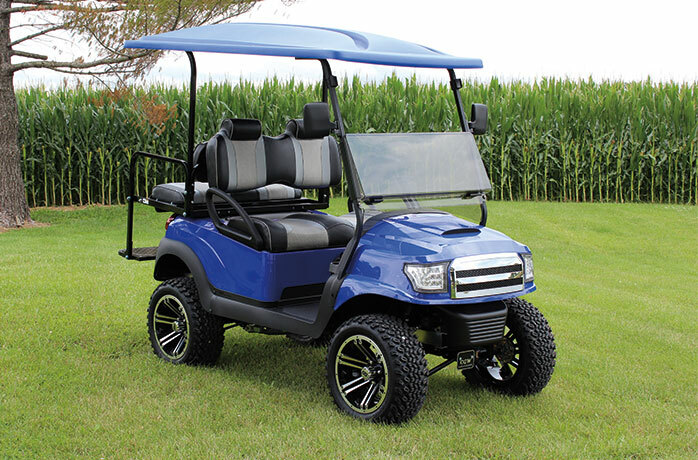 We were overwhelmed with the number of entries this year. 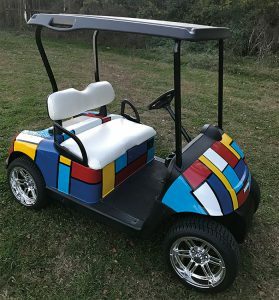 There are simply too many photos to display them all here. 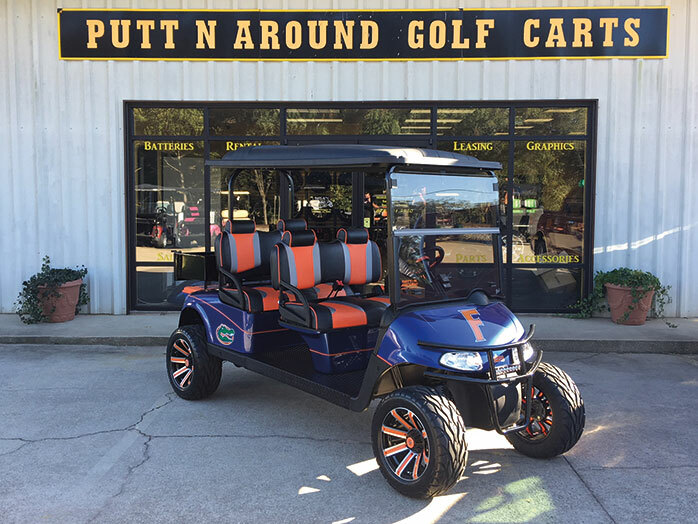 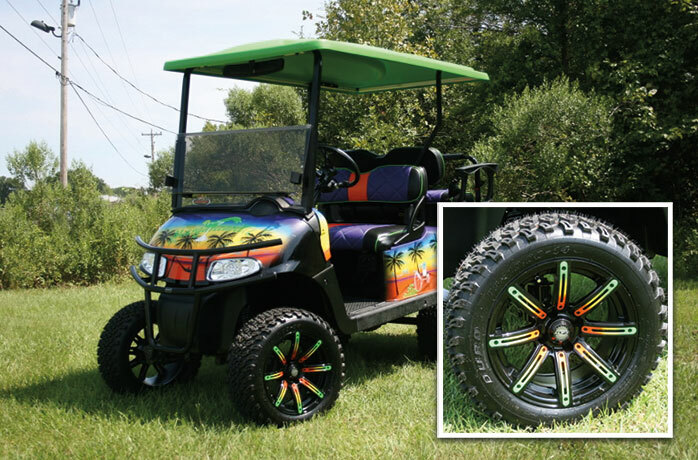 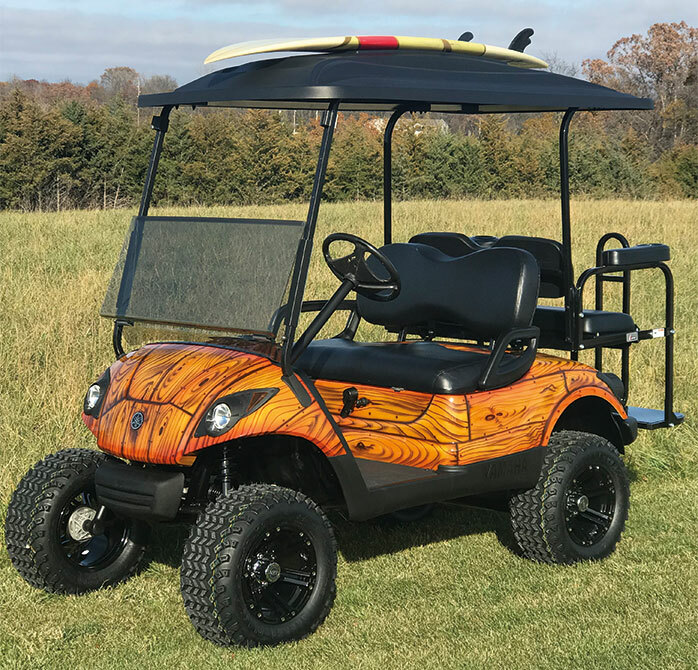 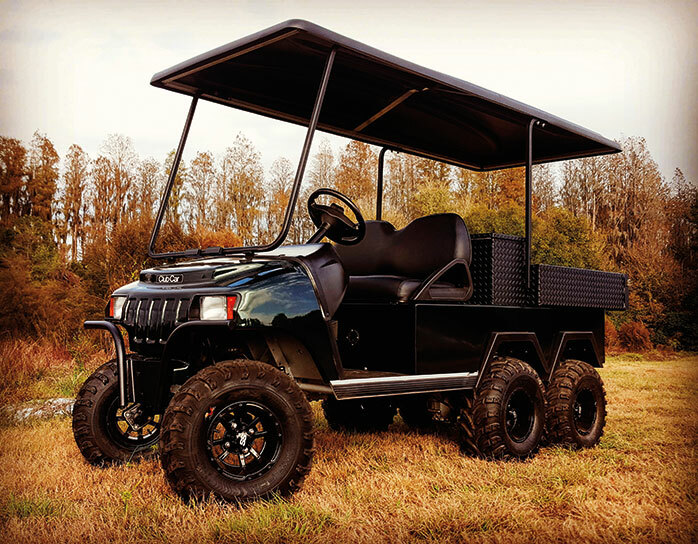 We look forward to seeing more creative custom golf cars in 2019!